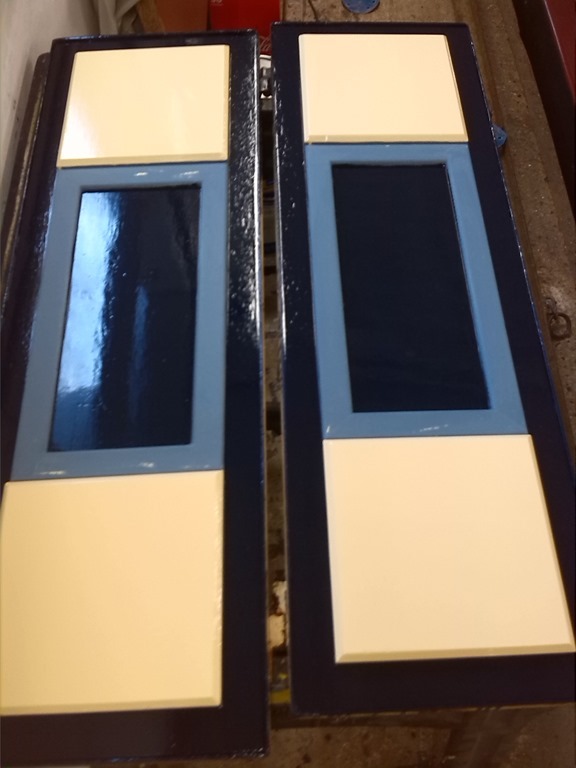 Last Sunday we slipped away from our home mooring in Banbury and headed south for Walker Services, Aynho Wharf, Mike had already completed the linings on our rear doors and I had taken them to our friend Andy for painting. Here they are ‘half finished’, later they will have decoration added. Monday and Tuesday were spent at Aynho while Mike put new linings in our side hatch and inner back doors, these are just plain linings and will just be finished with varnish. There was a schedule to keep to so Tuesday evening we headed onwards to Heyford and moored up in the dark just before Mill Lift Bridge and in the morning it was onwards to Enslow. 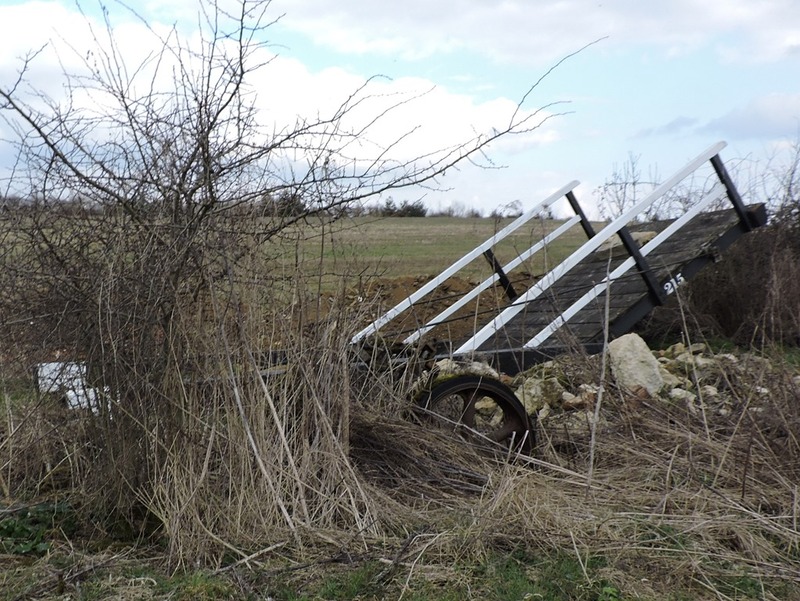 Caravan Bridge is still in a sad state since it collapsed last August (see Bone’s blog), it’s almost in as bad a state as the eponymous caravan of which only the wheels and axles remain! You can see the caravan in better days here, pic 2 from 1976. Alex would be making us a housing for our generator over the next couple of days. This involved making a recess in part of the back deck area so he set to with his plasma cutter to achieve this. It was a a case of nibbling away a bit at a time to avoid damaging the wiring inside. Eventually the hole was the right size and recessed piece inserted. On Friday the housing was fabricated and fitted and all that remains now is to get it painted the same colour as the rest of the boat. 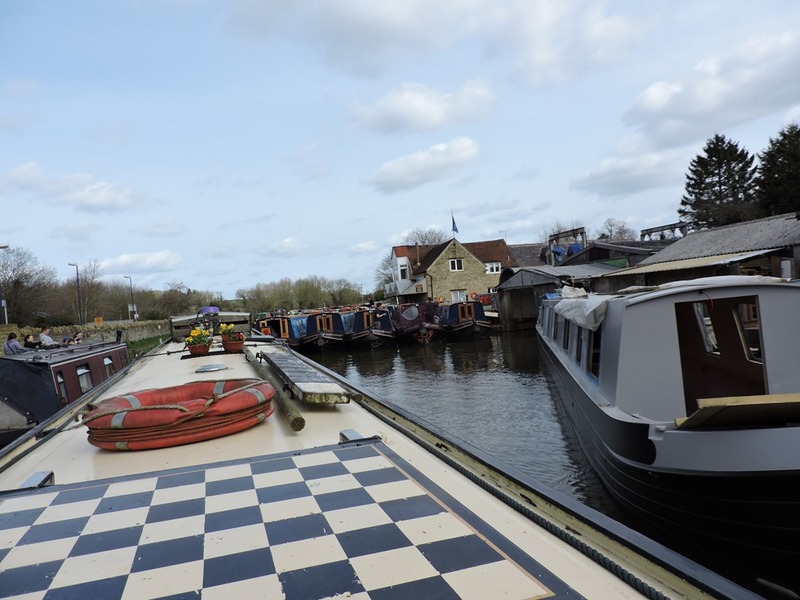 We intended to go down to Thrupp for a couple of days but the weather conspired to be so foul we stayed put as we would only be able to stay there for 48 hours as the 7 day moorings are still being used as Winter Moorings until the end of the month. 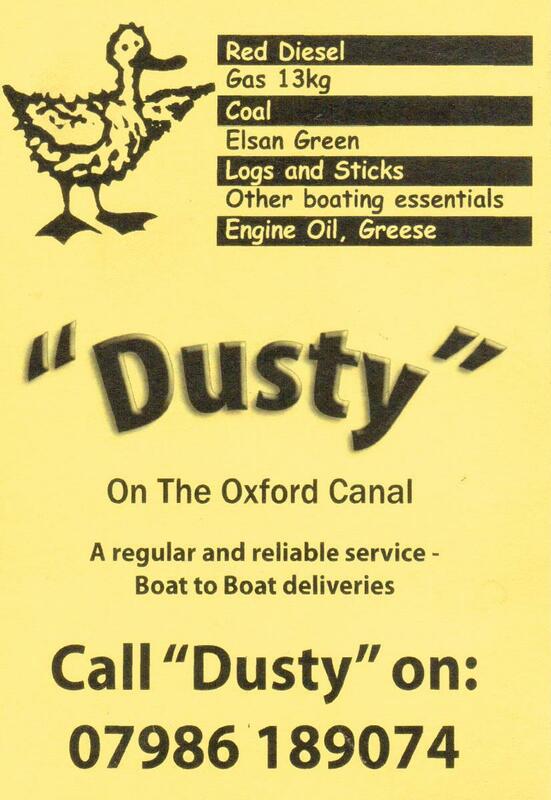 Monday morning was fine and dry so we reversed back to the winding hole beyond Enslow Marina and by 2 pm we were moored up in Lower Heyford after running the gamut of Oxfordshire Narrowboat’s fleet rafted up across the canal as it was their ‘turn-round-day’. All that remained then was to cycle back to Enslow to retrieve the car, we then settled down for a quiet night, but that was not to be as the wind started gusting so strongly that we had to take down our satellite dish for fear of it blowing away! The wild weather continued all night and we ended up awake for a couple of hours playing Scrabble. According to the Met Office meteorological spring began on 1st March 2015 and astronomical spring began on 20th March 2015 so either way it’s here! Remember the ‘To-Do List’ in my New Year post? We’ve ticked off a couple of them, last week Wrens-Nest went into Tooley’s Boatyard dry-dock for ‘blacking’ below the waterline we also asked Matt to de-rust and paint inside the gas locker, remedy some play in the ‘skeg’ which holds the bottom of the rudder in place and check out a gearbox leak. 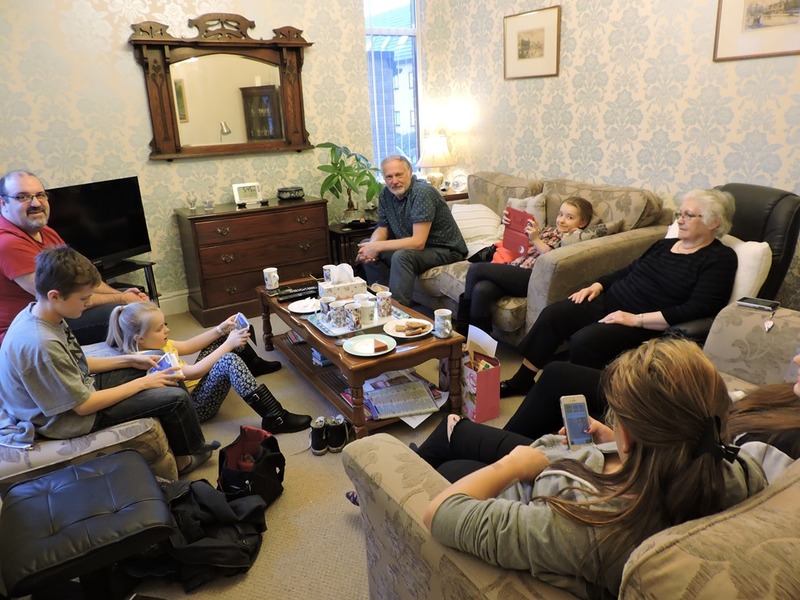 While all this was going on we were exiled to Rushden for a few days courtesy of my sister Jan’s hospitality. 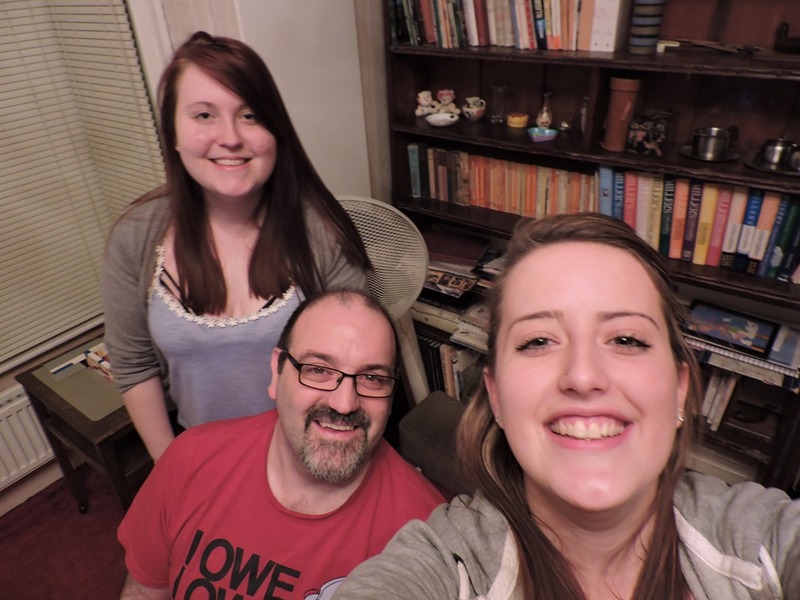 It was good to catch up with my nephew Jona and his tribe as well as another of my great nieces who was down from uni in Sheffield to see her cousin and get grandma to do her washing! 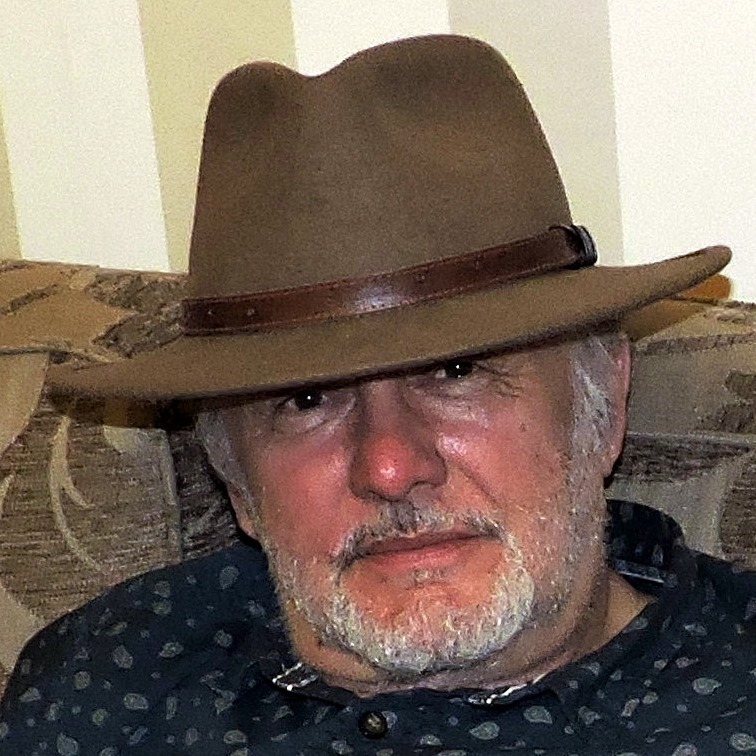 As we were in Rushden I visited Station 109 at Rushden Antiques Centre looking for a ‘40s trilby for events like Stoke Bruerne’s ‘Village at War’ unfortunately there wasn’t an authentic one to fit my fat head but I did come away with a more contemporary one to keep the old bean warm. 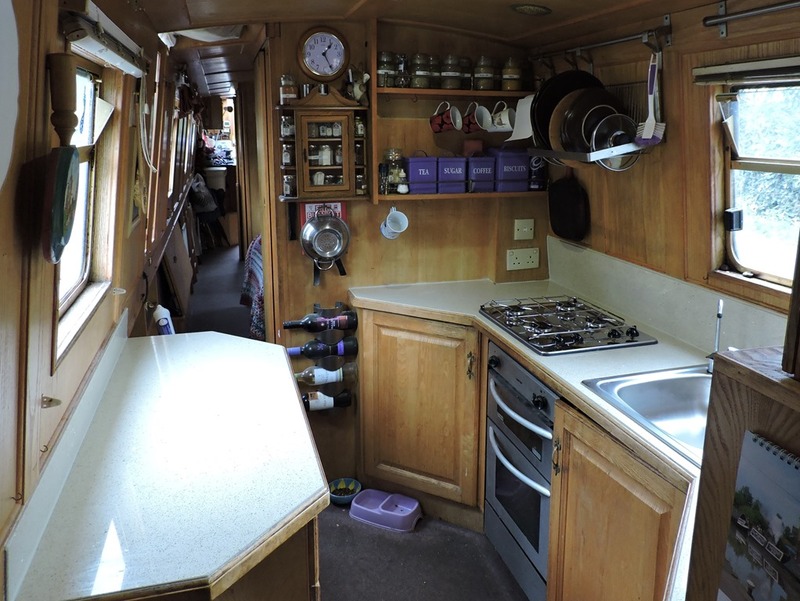 No sooner than we were back on board, that there was work to be done, we were having new kitchen worktops fitted and the old tiles had to be removed. Brute force and a hammer and chisel was involved resulting in shards of tile in the most unexpected places. We had chosen a quartz work surface from Mini Q and our fitters Mark & Mark arrived at 8:30am and by 1:30pm the job was complete with a shiny new hob and sink to boot. All we had to do was clean up and wait for the smell of glue and cleaning solvent to dissipate before we got too high! Of course with those beautiful worktops it wasn’t long before we decided that it made some of our crockery and containers look shabby, so Wilkinsons and Dunelm were visited and even Ikea was braved, lots of spring cleaning… and Hey Presto a new look!!! So we’ve finished now? Oh no it’s off to Walker Services at Aynho tomorrow to get new linings fitted to our back doors and side hatch.